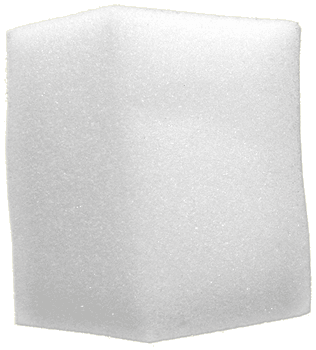 These Extra applicator sponges are made of high quality foam. The applicator sponge provided with each product (see below) will usually last throughout the jar provided it is rinced under luke warm water after each use. Nevertheless, when they are used to clean shoes or boots, where some scrubbing is involved, or considering the quantity of leather that can be treated with the larger 1000ml, extra applicator sponges may be needed. One large applicator sponge is included with each jar of any 140ml , 200ml , 500ml and 1000ml Urad, Tenderly, Grasso, Mat & Oily and Mr JoJo. 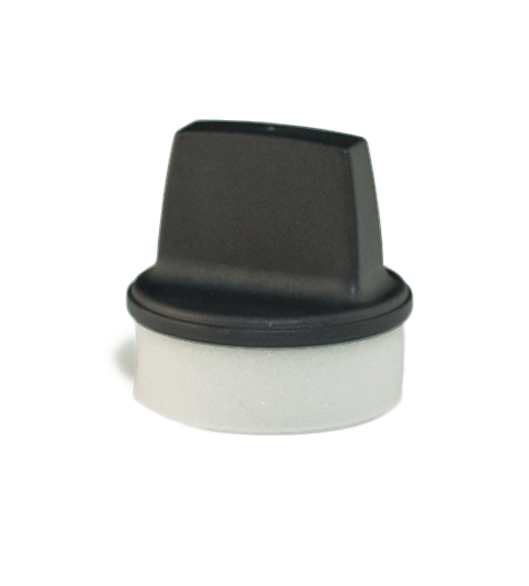 One small applicator sponge is included with each 50ml Urad jar. 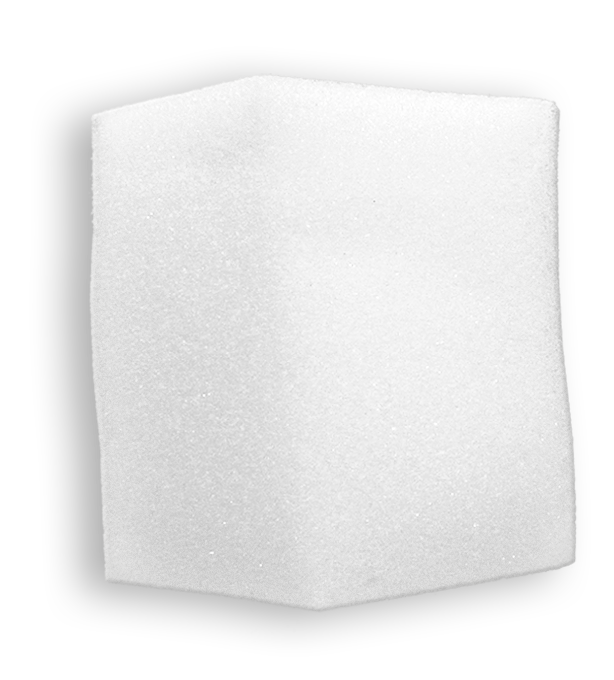 A medium size applicator sponge is included with each 100ml Urad jar but these are not sold separately. All other products have no applicator sponge included. When these are shipped, they are not wrapped ; we simply spread them out in the box. So make sure to remember when you get your order not to throw them away with packaging materials by mistake!